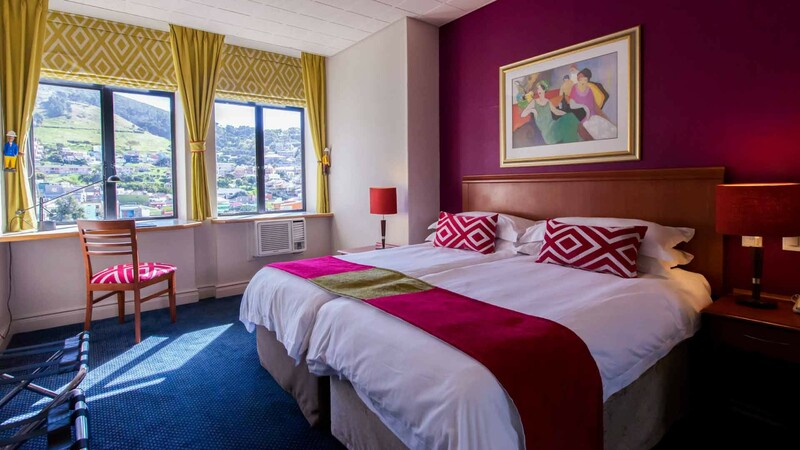 Cape Town Lodge Hotel offers 119 spacious and luxurious rooms and suites with grand views of Table Mountain , Signal Hill, Cape Town Harbour and the City, each with a subtle combination of modern sophistication and old-fashioned warmth. 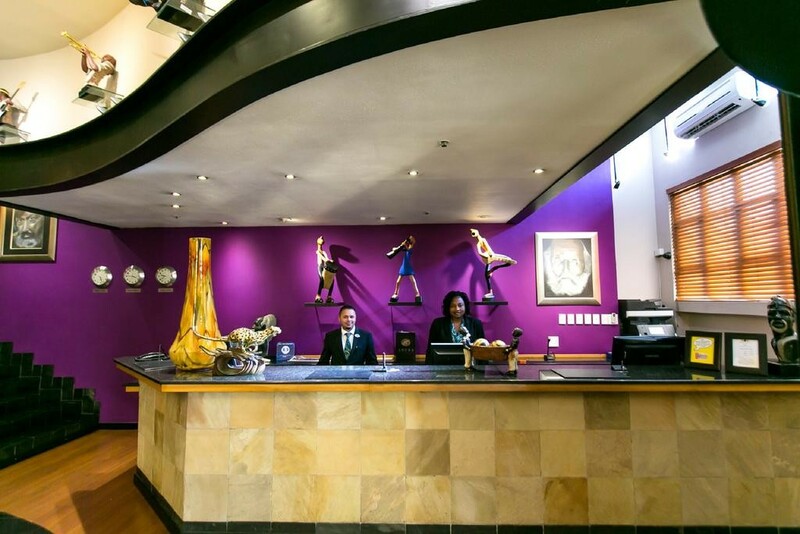 The hotel has an African flair and is adorned with art pieces created by local artists. 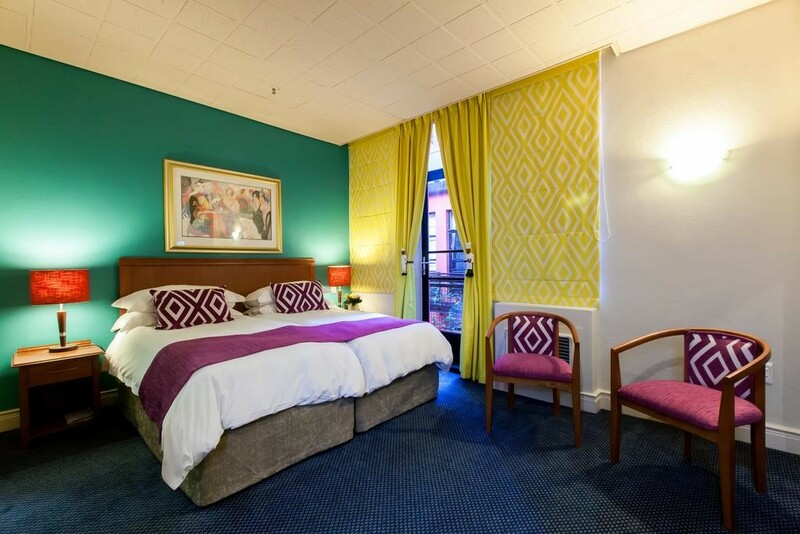 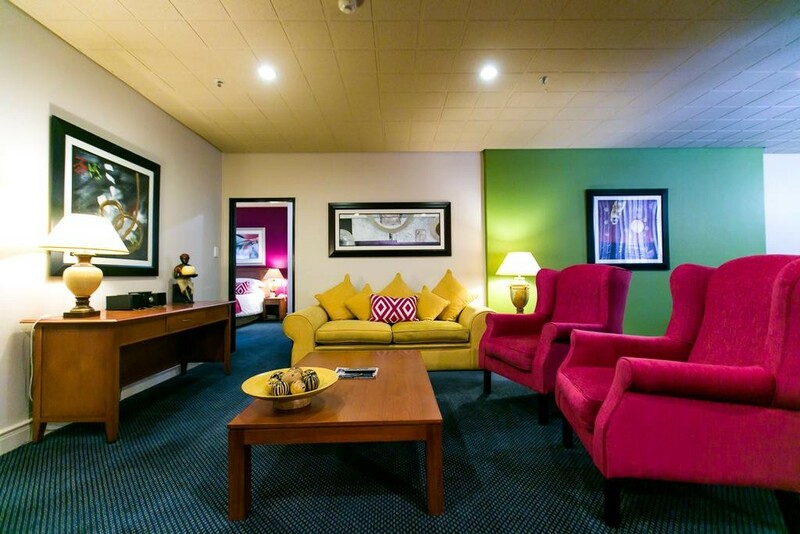 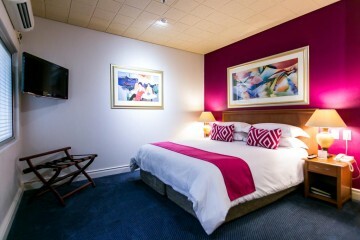 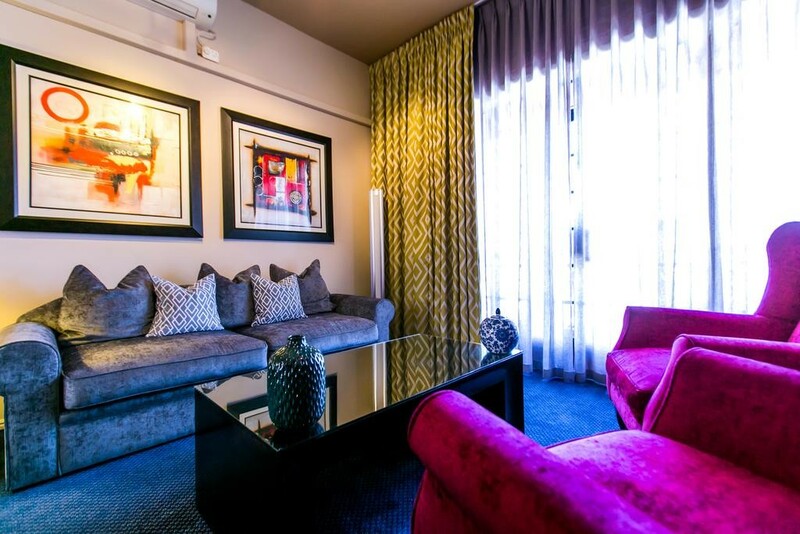 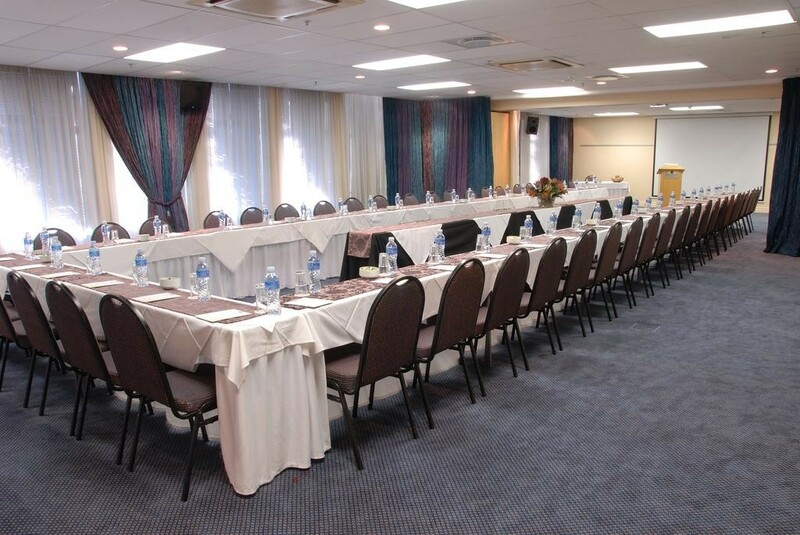 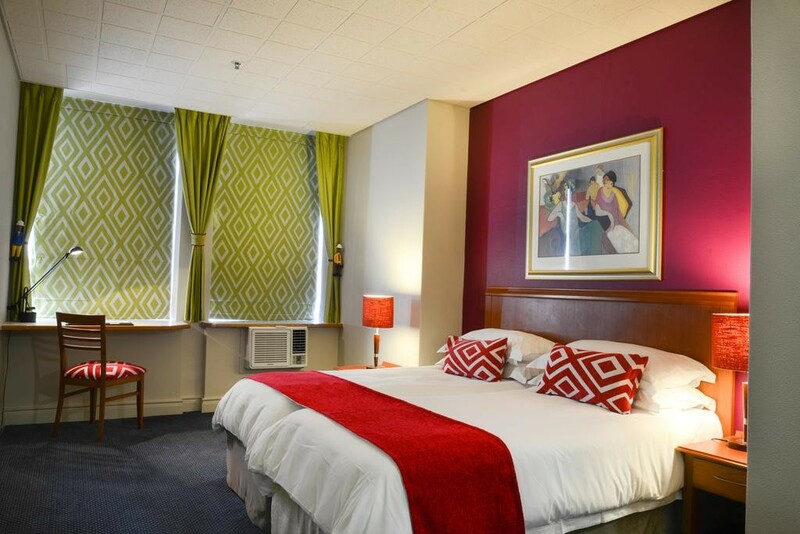 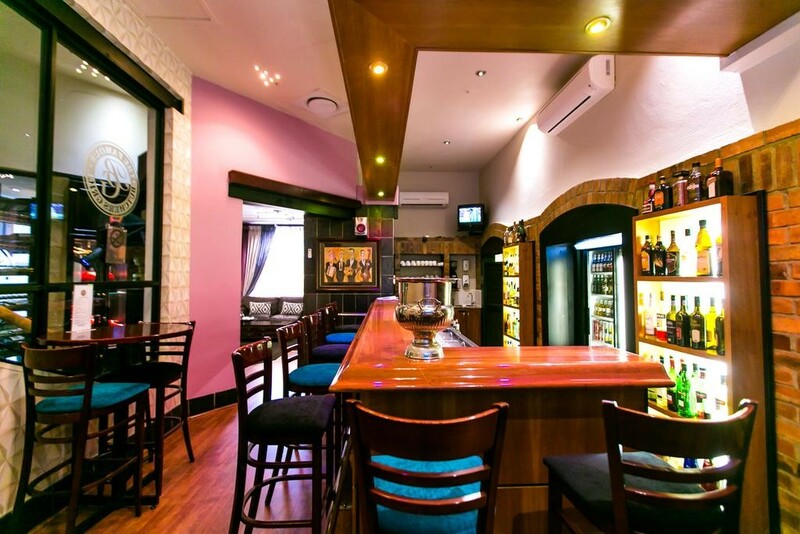 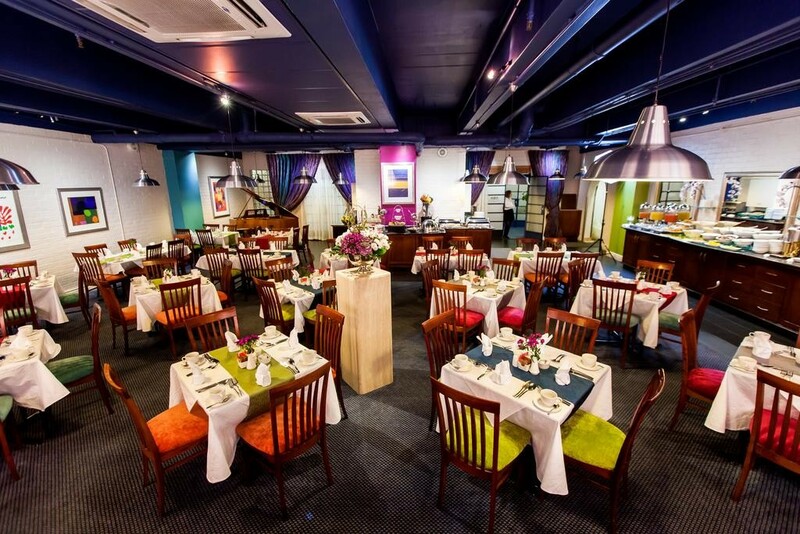 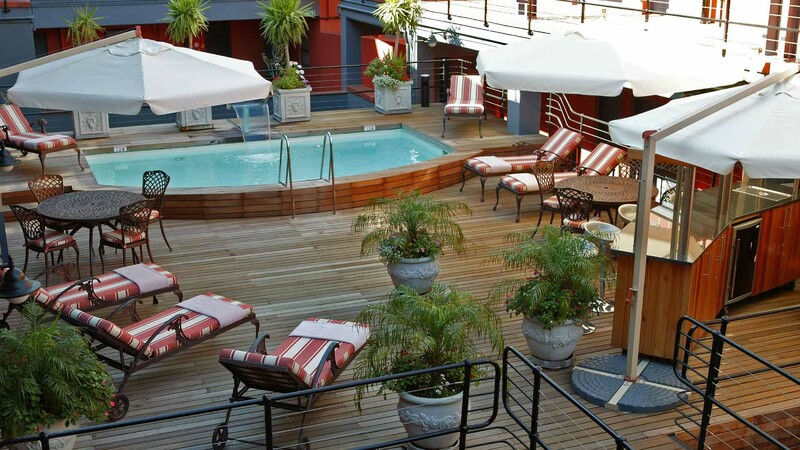 Cape Town Lodge Hotel is situated on the fringe of Cape Town's CBD and has easy access to the hub of daily city life. 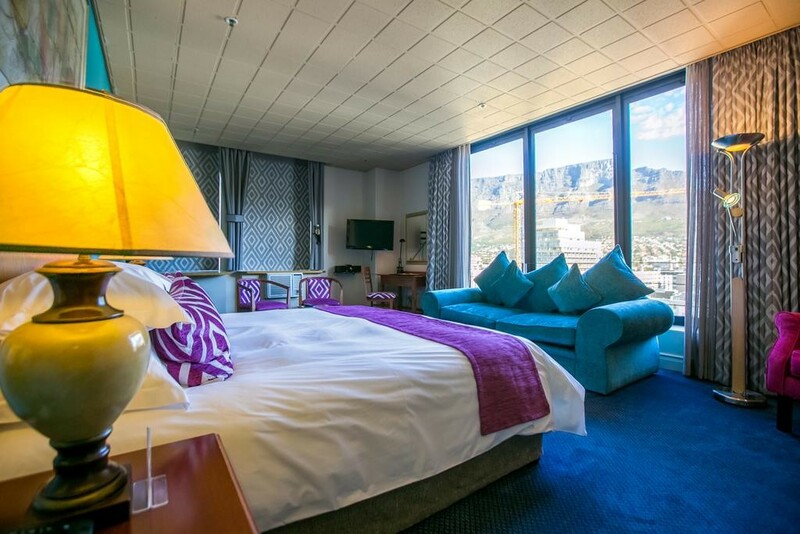 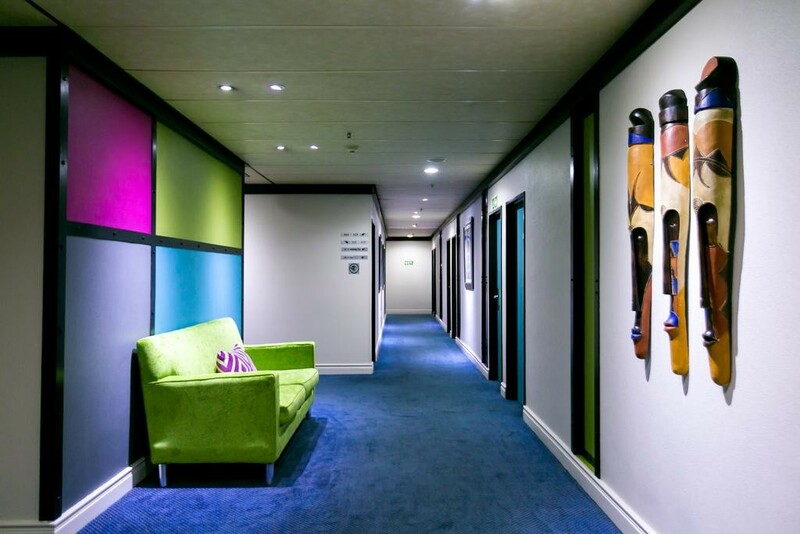 The Hotel is ideally positioned making tourist attractions like V&A Waterfront, Table Mountain, Robben Island, Winelands, Kirstenbosch Gardens and Cape Point easily accessible. 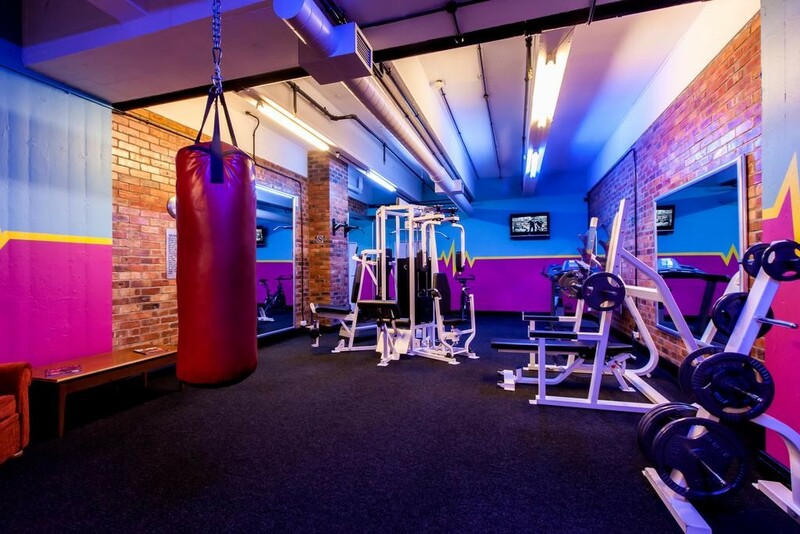 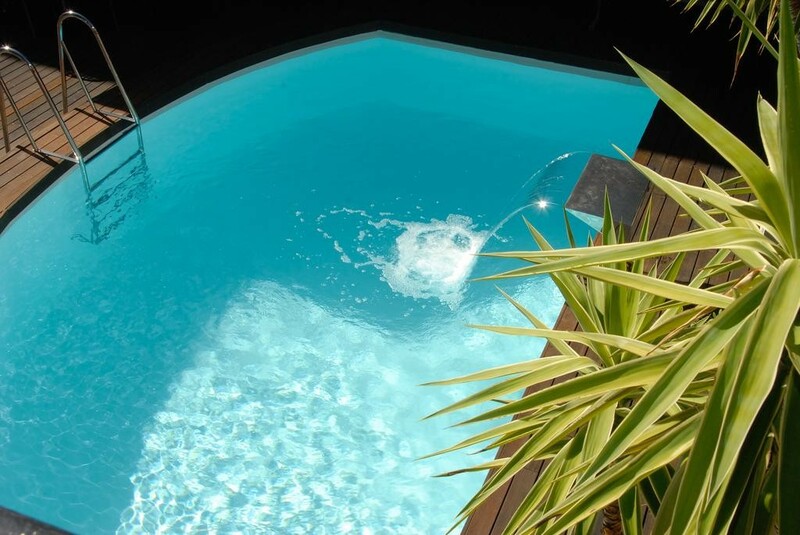 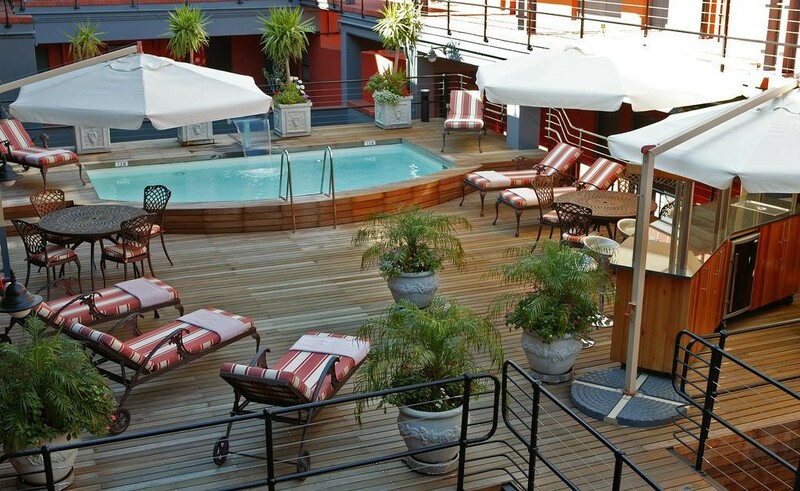 Situated in the city centre of Cape Town, Cape Town Lodge Hotel offers a deck with roof-top pool, bar and fitness centre. 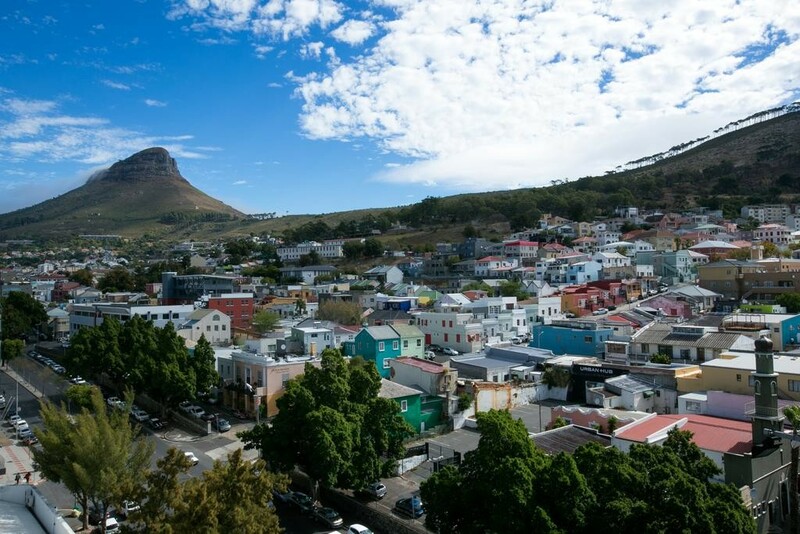 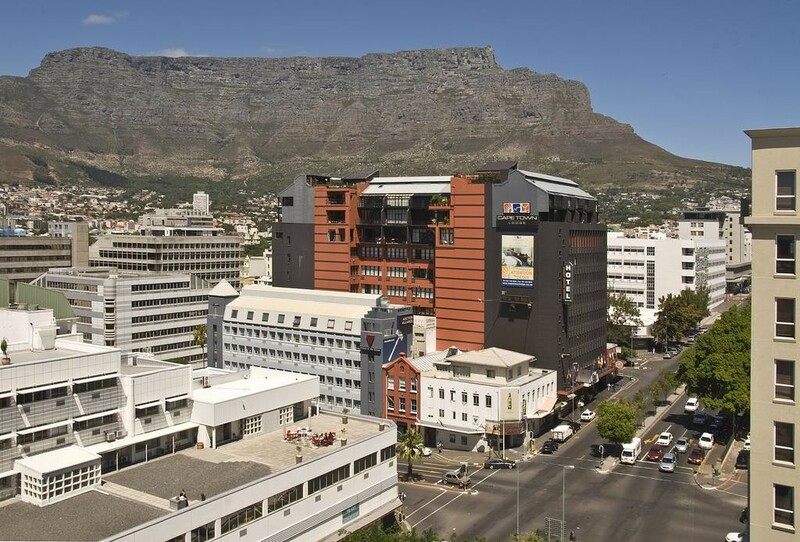 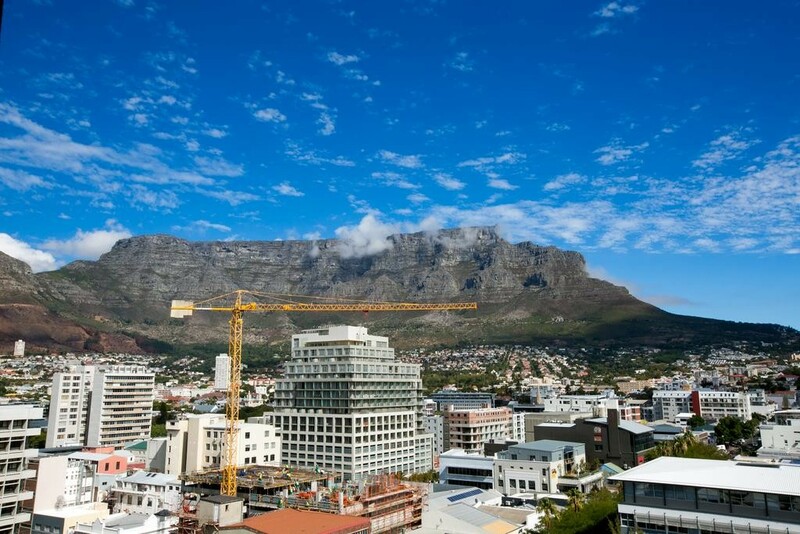 Table Mountain and the popular V&A Waterfront are both within 5 km.Located on the higher floors, guestrooms at Cape Town Lodge Hotel look out onto Table Mountain, Lion’s Head, Signal Hill or the Harbour. 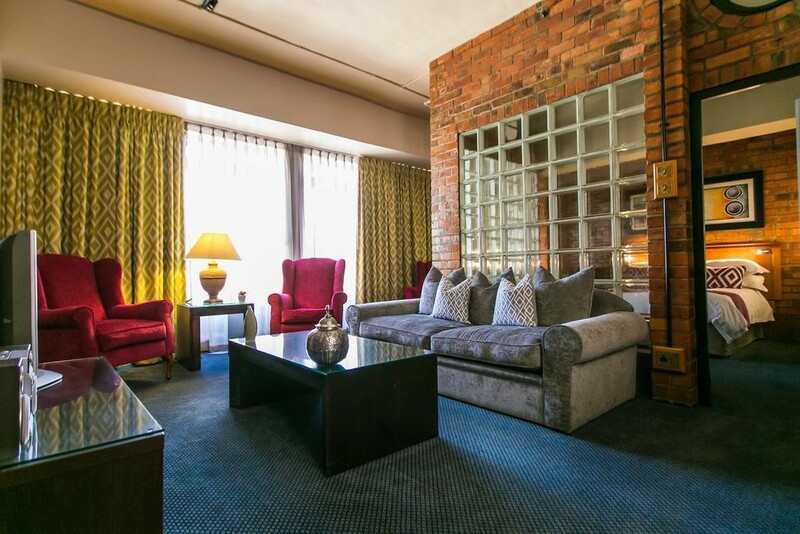 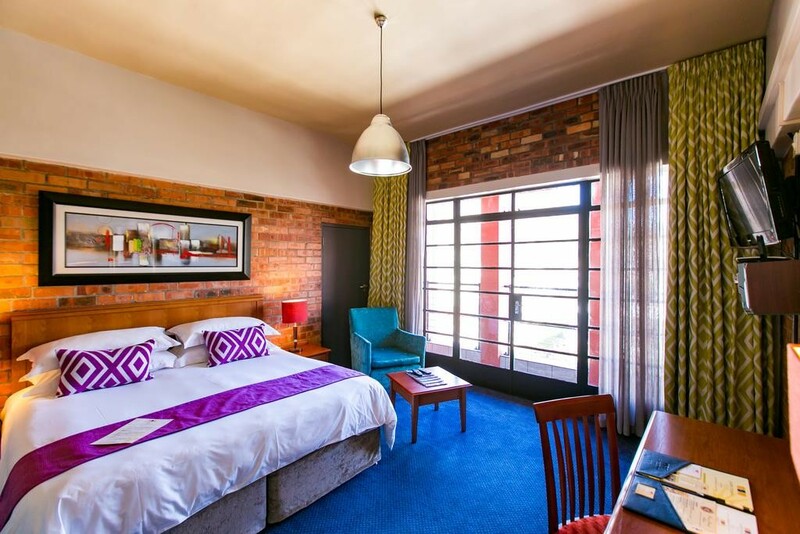 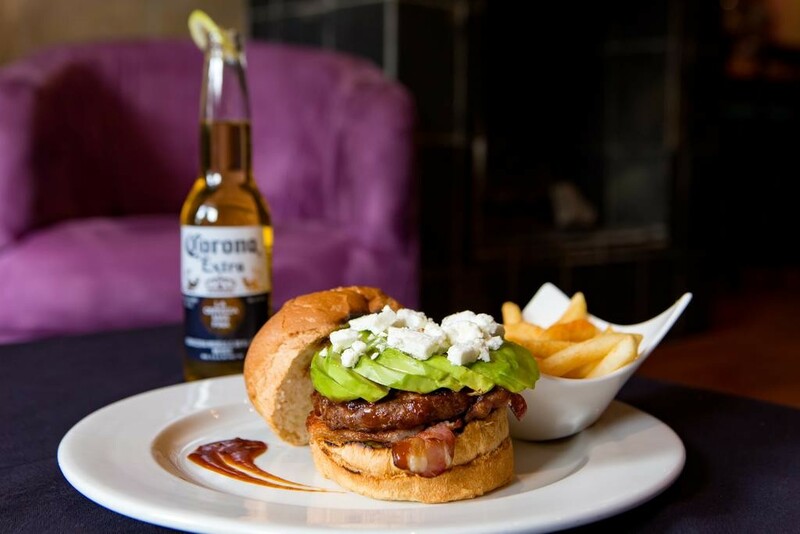 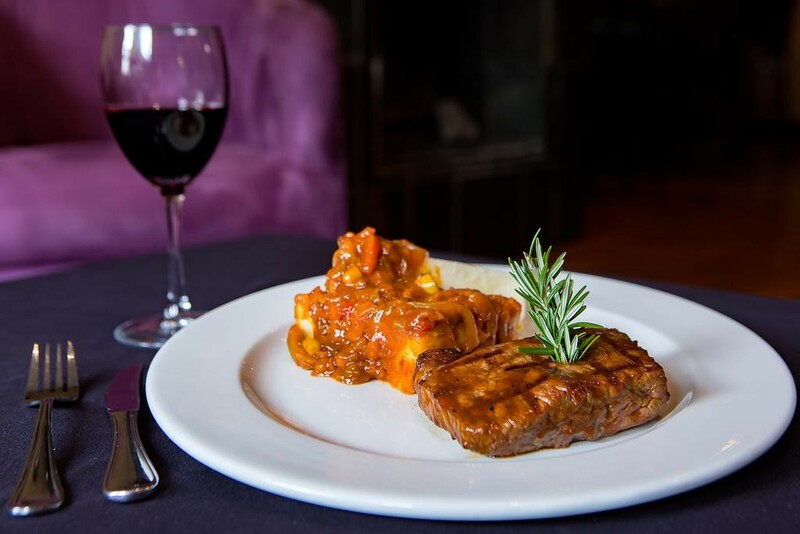 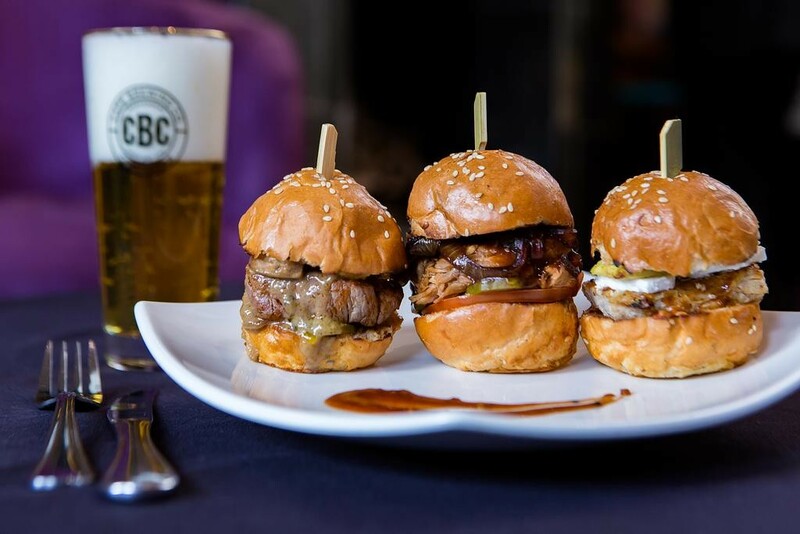 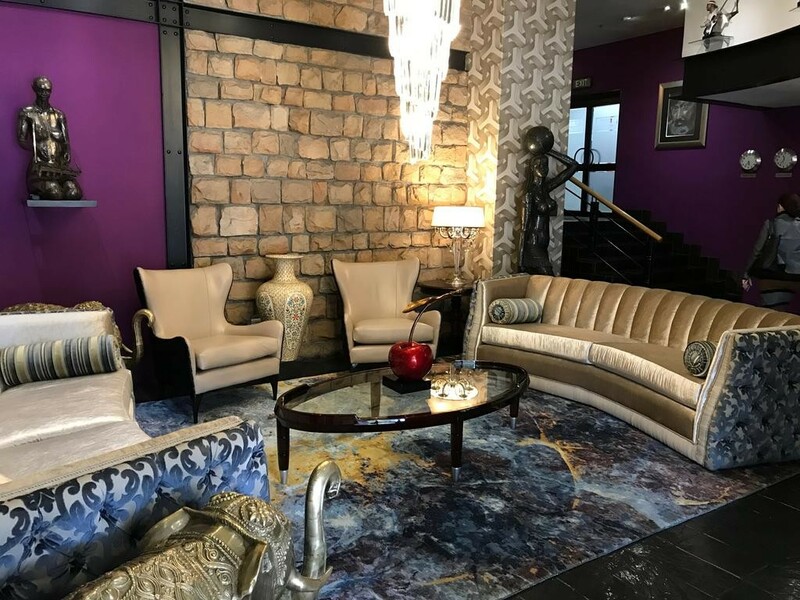 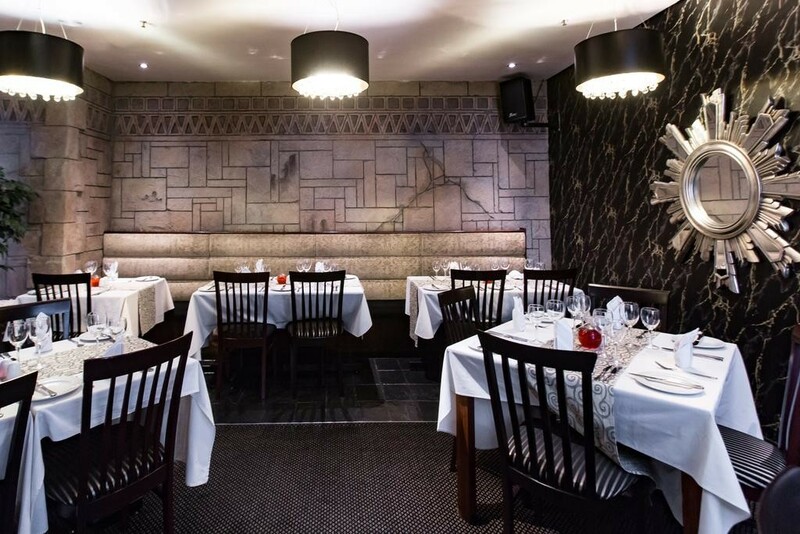 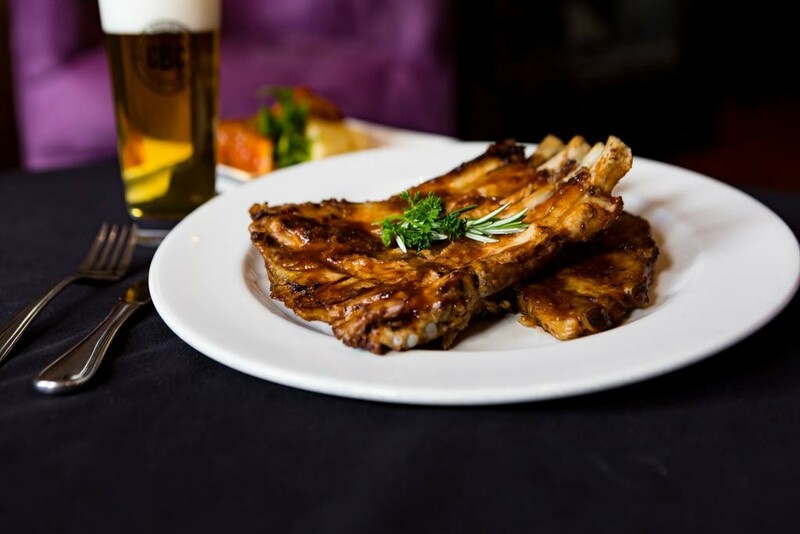 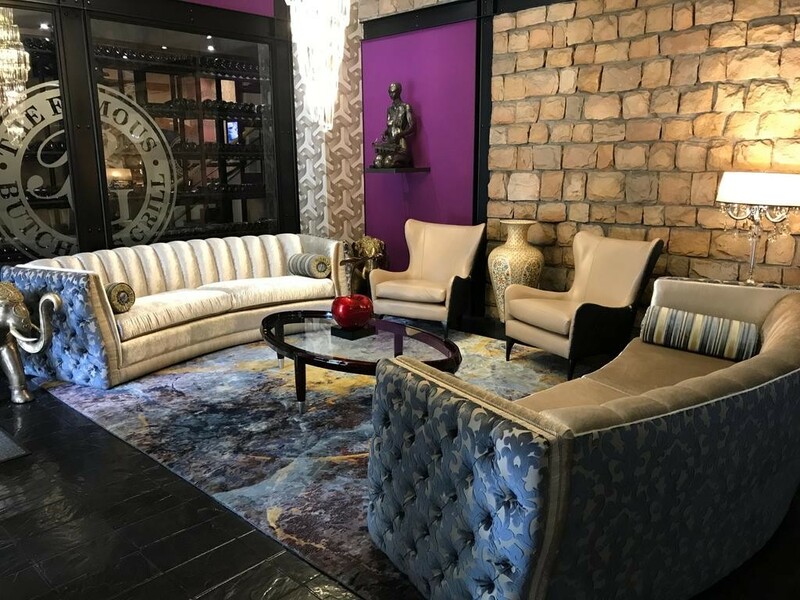 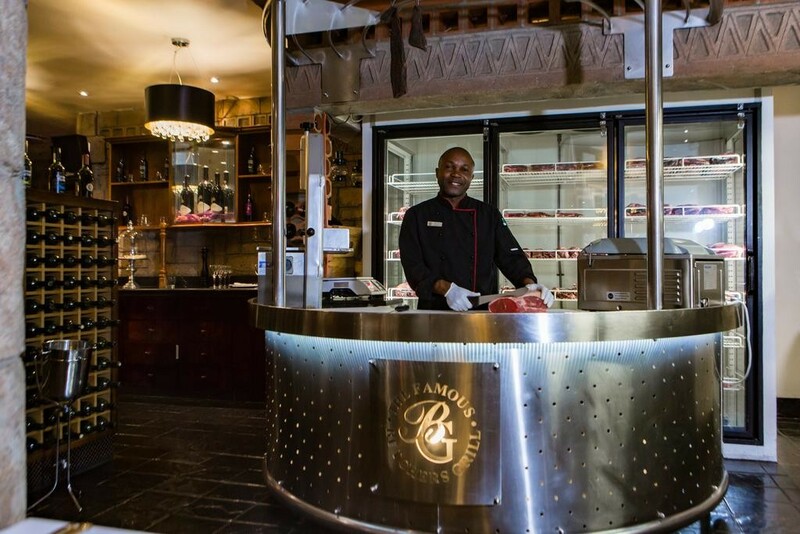 Each room comes with a 32" flat-screen satellite TV, WiFi access and a work desk.The Famous Butchers Grill restaurant serves superior South African “A” grade steaks accompanied by live music. 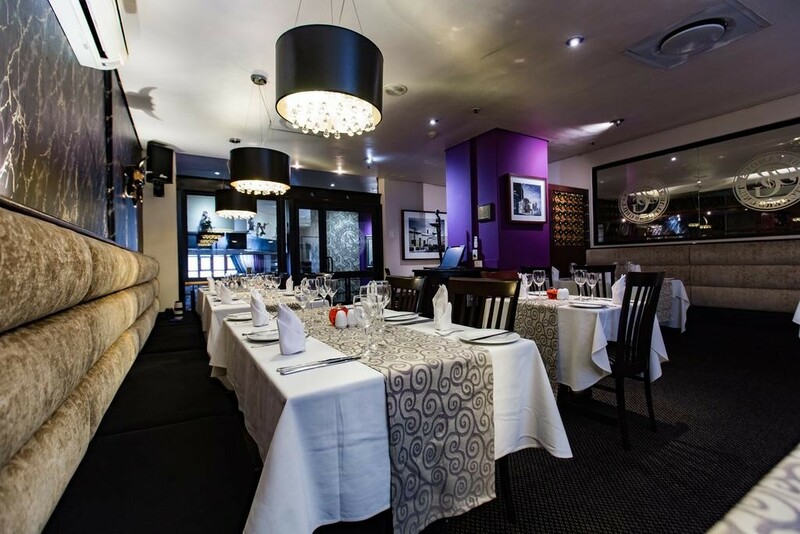 The décor is inspired by Old Cape Town photos on the walls and sculptures. 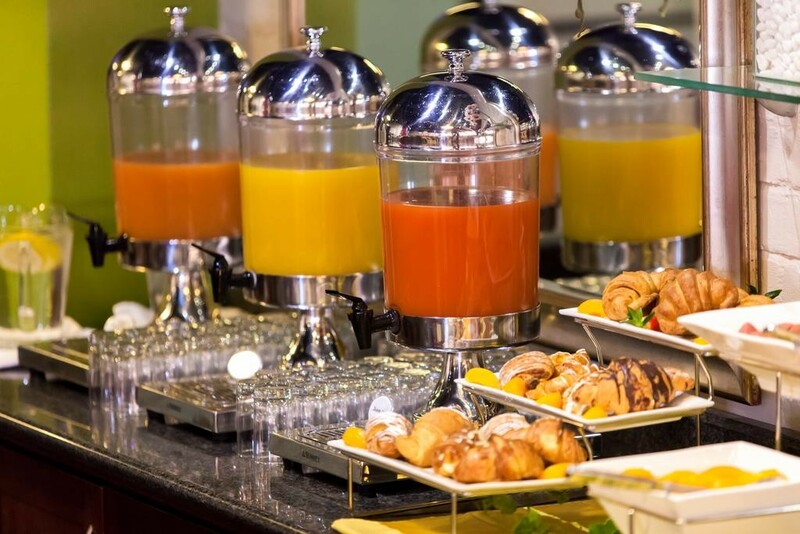 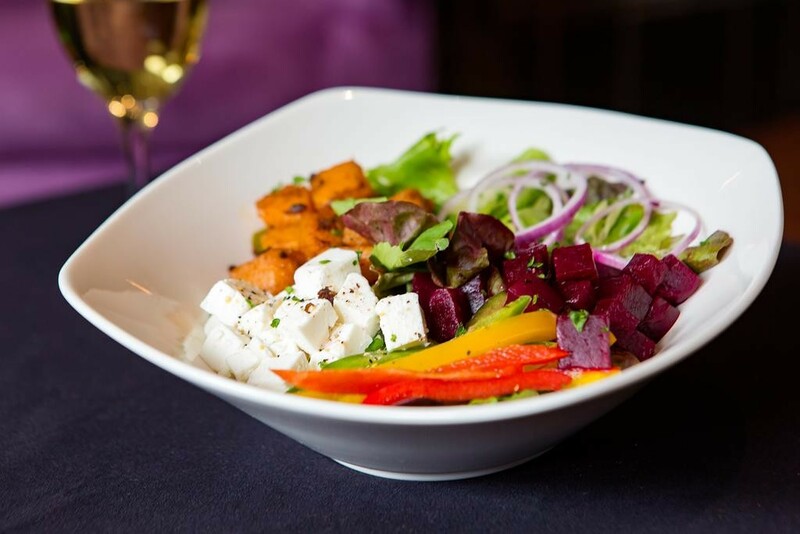 An array of local wine labels complement the food selection.The Cape Town Lodge Hotel is 2 km away from the Cape Town International Convention Centre, while Cape Town Stadium is 2.5 km away. 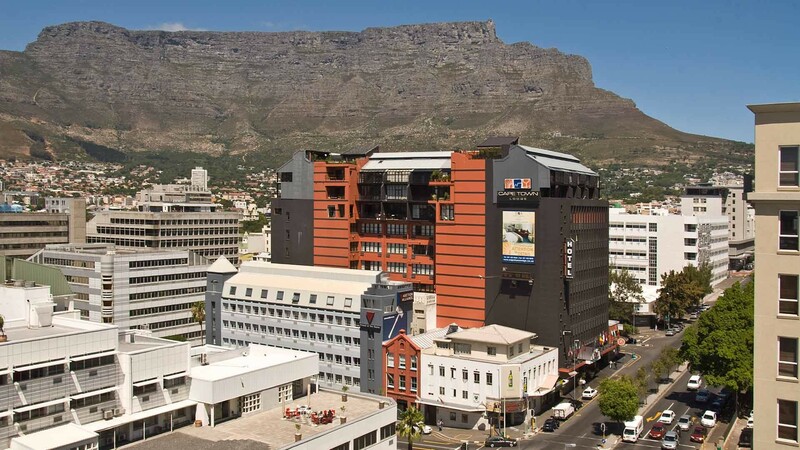 Cape Town International Airport is 22 km away.